My work is for women who have tried all the diets out there and what they are really craving is to feel healthy and free around food and in themselves. It’s for women who want to take back their lives, women who are currently struggling with the constant up and downs of the dieting and despair cycle and they are ready to break free. 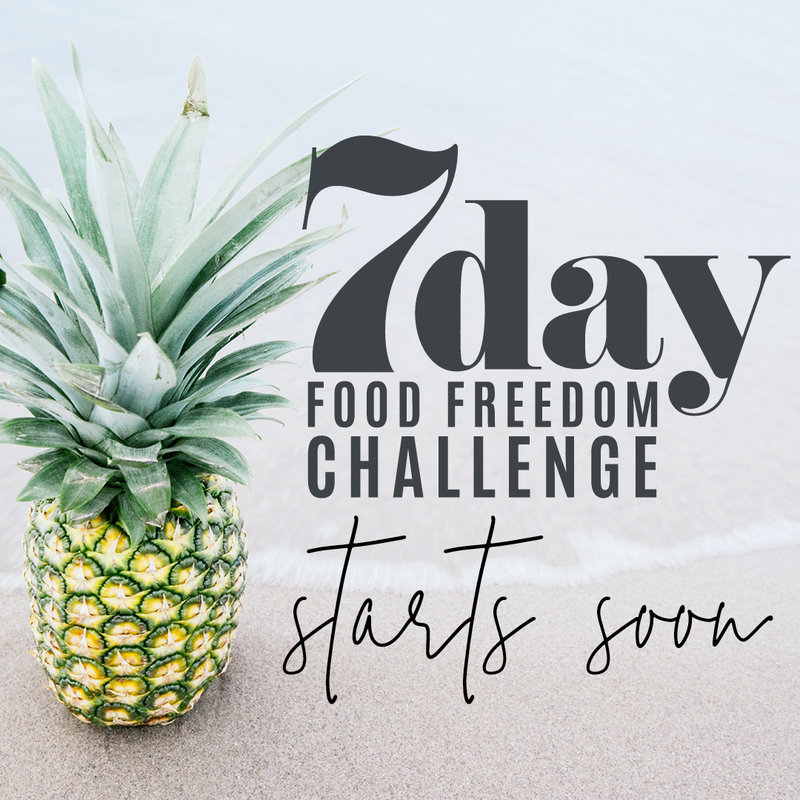 In 7 days you will see changes in your eating, when we start to re-wire your brain, such as being able to go to the supermarket and forget to buy the chocolate, chips and ice cream, or not having a binge. You will feel hopeful, optimistic and empowered after the 7 days together. 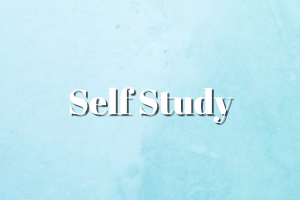 The challenge takes place in a private, small, confidential Facebook community where you will have a VIP experience as I teach you this sustainable approach to reducing your emotional eating. This blue print will start to rewire your brain. Brain scans and other research has shown food cravings to be eliminated from using this approach in a short period of time. Want To Know How To Reduce Your Cravings, WITHOUT Missing Out on Your Favorite Foods? You will understand your vulnerable eating time during each day and week, so that you can respond rather than react. This will see a reduction in reaching for your comfort foods. You will gain new skills to use every time you experience a craving, and the strategies to use in the moment to avoid over eating. You will Identify your number 1 block that is taking you to the food & continues to derail your eating, so you can become aware of it and start to change it. The Freedom Program, with Georgie’s therapeutic support is perfectly positioned for you to identify & release the blocks & barriers that continue to take you to the food & keep the weight on. This program is for you if you have completed either of the first 2 programs and you want to continue to have all Georgie’s effective processes and support available to you, so that you can clear your blocks and barriers around food & your weight, leading to food freedom and total freedom in your life. If you’d prefer one on one work, rather than group work, Georgie works with a select number of clients one on one as part of her private practice, addressing your own personal blocks and barriers that are sending you to the food. 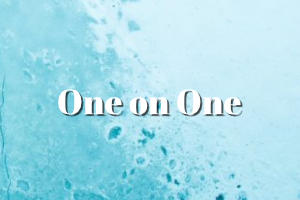 Email Georgie is you are interested in becoming a one on one client. I’d recommend if you are new to my approach, to join the 7 Day Challenge. 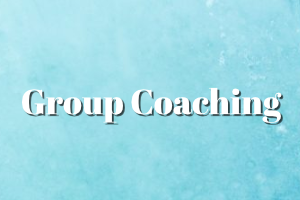 You’ll have an opportunity to work with me in a group coaching setting, learn my approach and see positive changes to your eating in only 7 days.